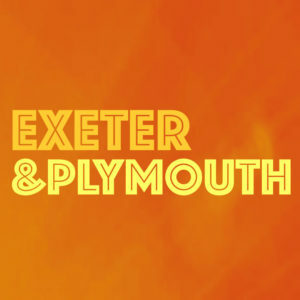 In May we’re returning for not one, but TWO Notworking Networking events and, we’d love to get you in the mixer. 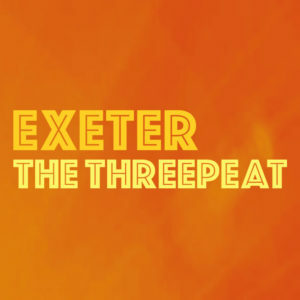 First up is our third Exeter Event; ‘The Threepeat’ taking place on Friday the 3rd May at the Oddfellows Inn. 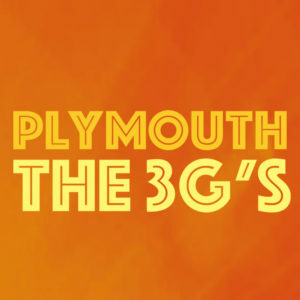 We’re backing that up on Thursday 16th at the Treasury Bar in Plymouth with ‘The Three G’s’. Both events run from 3.30 till 6 and include our trademark Notworking frivolity. Sign up for one or both events using the links below.